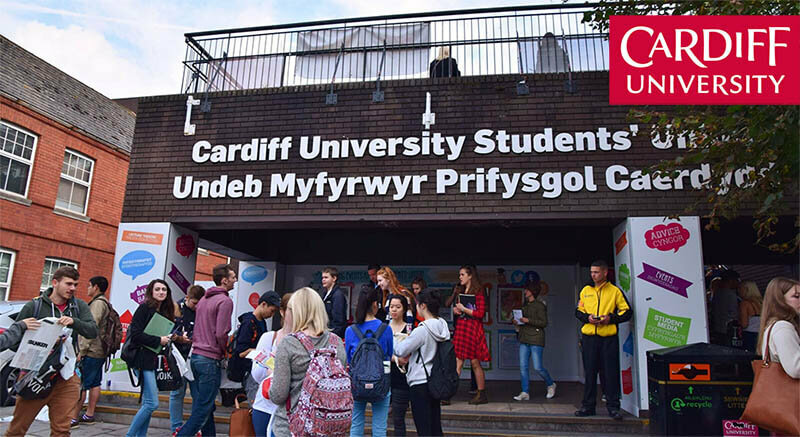 International students are invited for a PhD scholarship in social sciences at Cardiff University. Successful candidate will have funding to work and study for 3 years in UK. Applications are invited up to February 01, 2019. The School of Social Sciences, Cardiff University, supported by the ESRC Doctoral Training Partnership for Wales (Wales DTP), invites applications for PhD study, with the possibility of being awarded a fully-funded ESRC DTP Studentship, available to start in October 2019. The awards are available on either a 1+3 or +3 basis. A 1+3 studentship provides funding for four years (or part-time equivalent), completing a research training Masters in the 1st year, followed by 3 years research funding for a PhD. A +3 studentship provides funding for the three years PhD research study only (or part-time equivalent). These studentships are 'open' awards and the School welcomes proposals over a wide range of pathways. Applicants should consider approaching a potential supervisor before submitting their application to confirm that there is appropriate supervisory capacity within the School and to discuss their draft application. Information on the research interests of our staff can be found on the School's webpages. The convenor for each of the award pathways may be able to advise you.